The Smolov squat routine should not need any introduction. It is a popular program that helps you improve your squat strength over time. 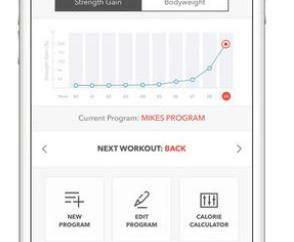 Smolov Calc for iPhone can help you follow this program. 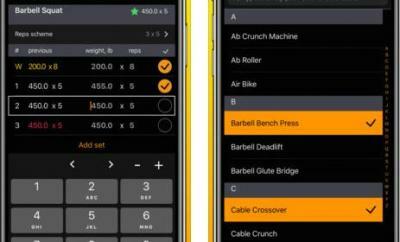 It lets you calculate the Smolov-Cycle that fits you and check off every set that you complete. 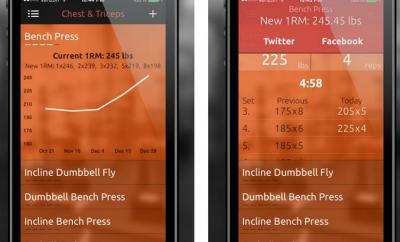 The app has a clean interface and shows your sets, reps, and weights in an easy to understand fashion. 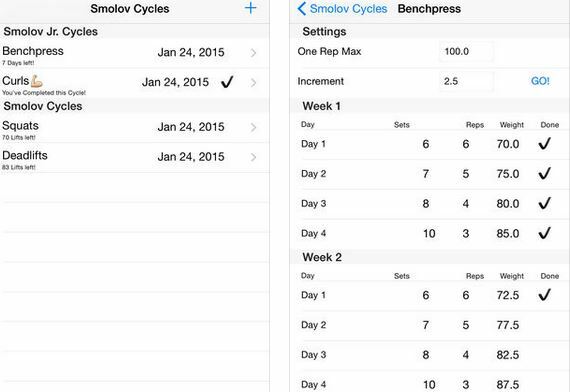 It simply helps you keep track of your Smolov or Smolov jr. cycles.